The sector might be in an utter state of confusion as stakeholders prepare to understand the nitty-gritty of laws that have been freshly introduced to change things for better. As more clarity emerges and we all get used to the changes by and by, there is stopping the ushering in of good times. More importantly, it would be a mistake to say homebuyers would be the only beneficiary of these changes. Developers and real estate agents would equally enjoy the many benefits offered by legislations such as the Real Estate (Regulation & Development) Act, 2016, and the Goods and Services Tax. Let us talk about developers first. 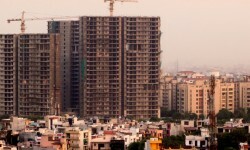 All of us are aware that real estate is undoubtedly the most-preferred asset class among Indians, for various reasons. Despite certain rough patches that the sector witnessed in the recent past, this basic feature of India's real estate has not undergone any change. Property is as loved today as it was before. Everyone hoping to start a business and make money there senses a great opportunity in that. As a result of this, the real estate market has been teeming with players, organised and unorganised. As the competition grew so did the use of unlawful practices to make gains. Many small and unorganised promoters made money at the great expense of Indian consumers. Those who were serious about the business had much to lose as unorganised and non-serious players attacked the arena, denting the former's profit margins. Strict norms laid in the new real estate law would ensure only the serious and the genuine remain while the fly-by-night players have no option but to vacate the space. In former housing minister M Venkaiah Naidu's words, “if anybody is opposing the GST, it is habitual tax evaders. Larger builder community is happy, except fly-by- night operators”. Those who were here for the long haul have every reason to celebrate. Once the teething pains are overcome, they have much to gain from the changes that are currently being implemented. The situation was much worse, if we speak of property advisors. More than often, finding no other occupation, the ne'er-do-wells would try their hands into a business, without giving the business at hand any serious thought. Because of the localised nature of the business, such advisors, too, will succeed in doing good business. Encouraged by the initial success, such agents would decide to stay in the business, and keep it growing at any cost. Things would come to such a pass that this community would bring itself a bad name; the tone would not be without its negative tinges every time someone referred to the property broker community. Even if one fish dirtied the pond, all the fish in the pond were impacted. 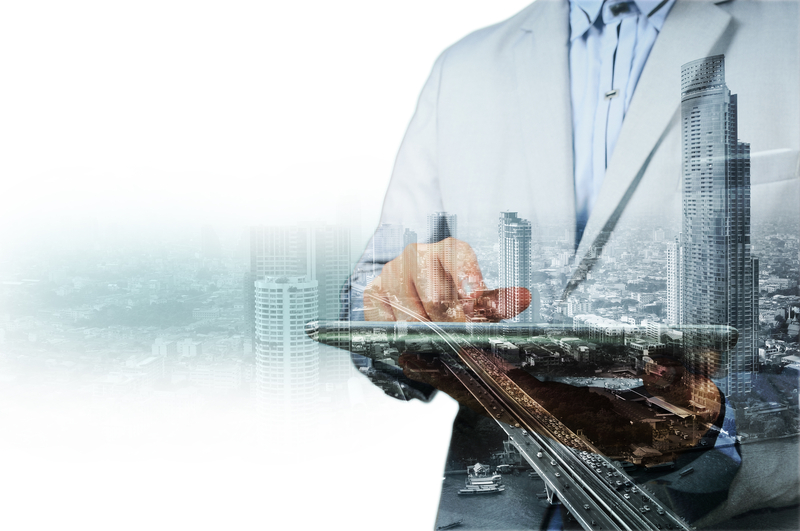 As with the case of real estate developers, things will change for better for property brokers, too. Only those who mean business would sustain. With all these changes, the real estate market would be a much better and safer place for people to shop. 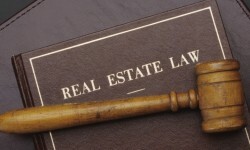 Are We Prepared To Implement Real Estate Law?